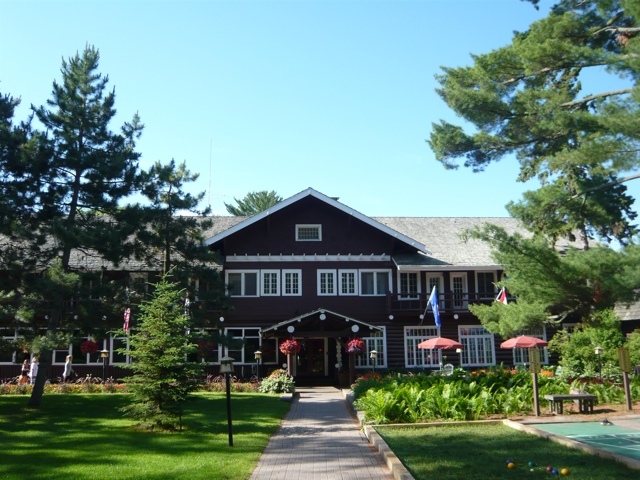 Nostalgic view of historic Grand View Lodge which was built in 1919 along lovely Gull Lake in Nisswa, MN. It is our last morning at historic Grand View Lodge and it is time to pack up and leave for home. It has been another stellar vacation here and I feel so relaxed that I’ve moved on to my restless nature. It is time to leave. Last night, we had perhaps the most beautiful, colorful sunset of our trip here. The heavy storm clouds that had been tormenting us for the last three nights finally began to lift while the setting sun cast hues of pinks, purples and oranges across the pastel blue lake. In the distance, I heard the calling wail of a loon, the Minnesota State bird. It was utterly unbelievable and quite a send off. I will be sharing those photos soon. 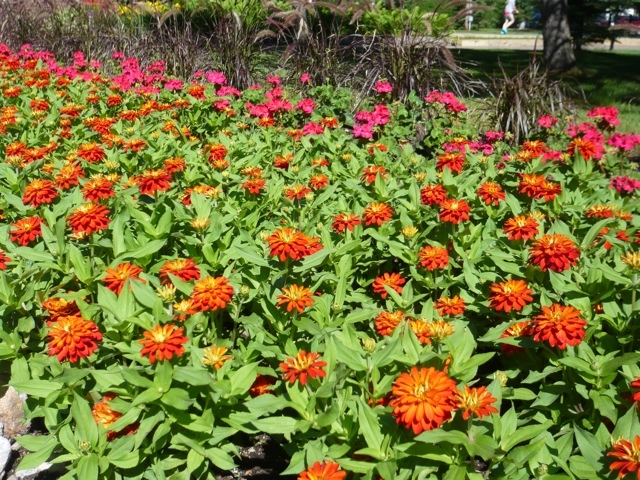 In the meantime, I thought I’d send some pictures of the beautiful summer flowers that dot the landscape around the Grand View Lodge. 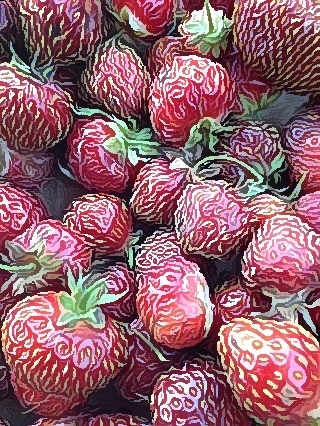 This year they are spectacular and the best I’ve seen since coming here three years ago. Enjoy! 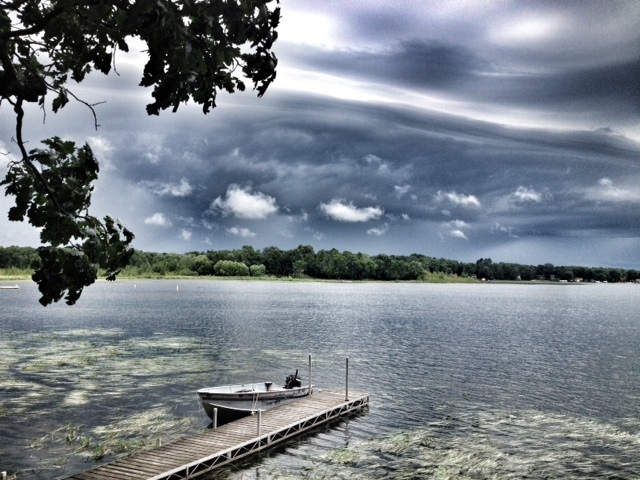 Photo above of storm rolling in over Roy Lake, 9 am. 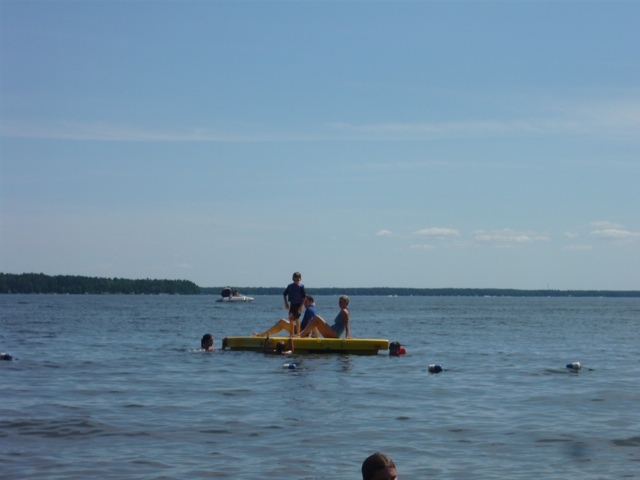 Today is our last day of vacation here at our cottage on Roy Lake. The weather has been perfectly hot, gorgeous and stormy at night. Except for today. Another wave of thunderstorms swept in during the middle of the night bringing dark clouds, loud rumblings and lots of rain. Our last day will be cool, thunderous and rainy. But overall, we couldn’t have asked for better weather. I’ve thoroughly enjoyed our week away. Most of my vacations are rather busy and intense. 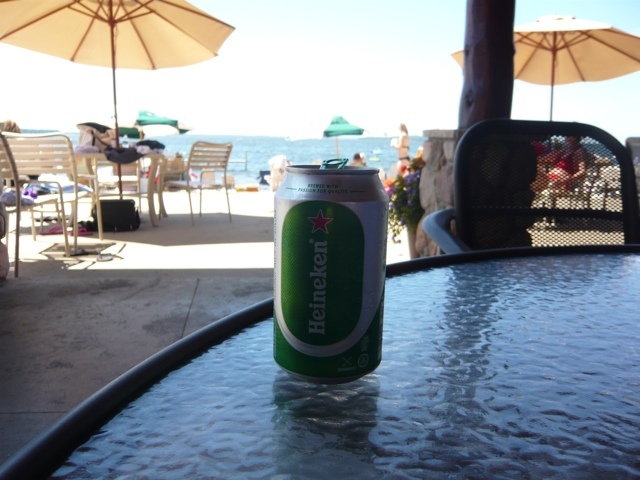 However, our week on the lake is always relaxing. There are no mountains to climb. No sights to see. Just the lovely water waiting for us to enjoy and the beach. It is a great week to spend together as a family, enjoying each others company and creating lifelong memories. But by the end of it, I am always ready to go home. I will sure miss the gorgeous sunsets and the call of the loons. But it will be here waiting for me, next summer, when we come back. Here are some photos of my favorite sunsets during the week. 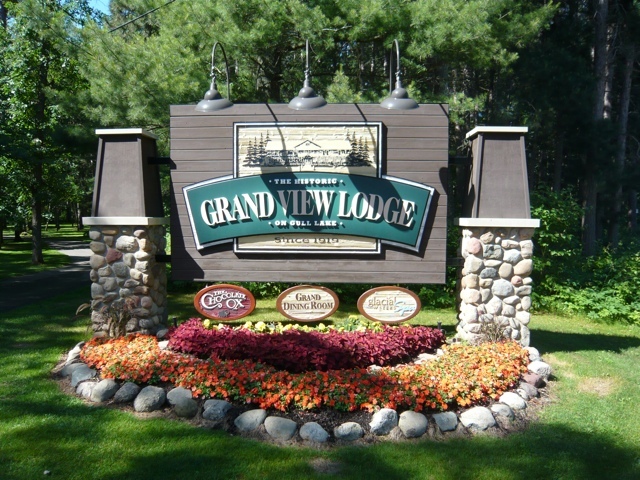 Today is day five of our lake/cabin vacation at the Grand View Lodge in lovely Nisswa, Minnesota. Far away from reality, life is a beach and slowly I begin to submit to the temptation of relaxation. The mystery is out. Where on earth did thirdeymom decide to go to spend her eleventh year anniversary for a family vacation? Greece, like I dreamed of going many years ago during a three-week honeymoon throughout the Greek Isles? No. Florida or California to see Disney and the gang? Absolutely not. Well, where on earth did she go then? Here are a few hints. It did not require a plane ride (unless you fly on a float boat, which people do here!). It is in the same state that I live in, lovely Minnesota. Ok…we are getting closer now! And it was not at home in Minneapolis. So, where did we go? 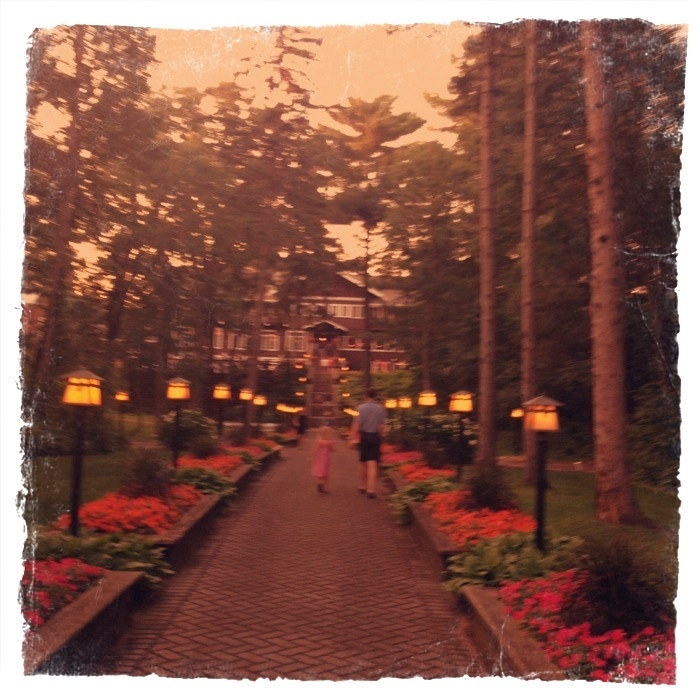 For our second annual family summer vacation, we chose the the good ole’ Historic Grand View Lodge in lovely Nisswa, Minnesota. 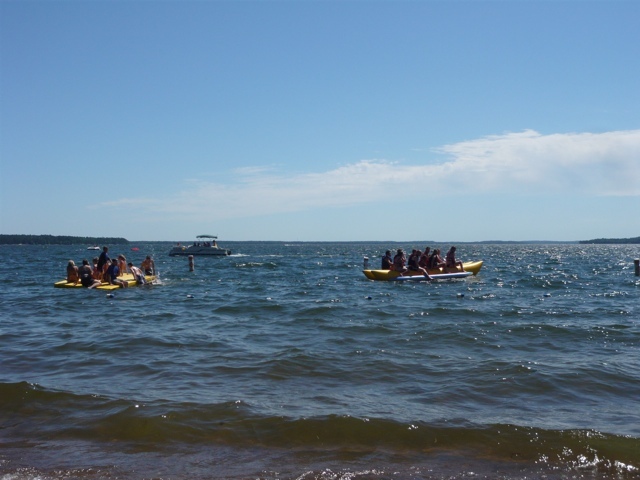 Located about 2.5 hours northwest of the Twin Cities, Nisswa is part of the Brainerd Lakes area which is loaded with lakes, cabins, resorts, golf courses, and plenty of family fun. 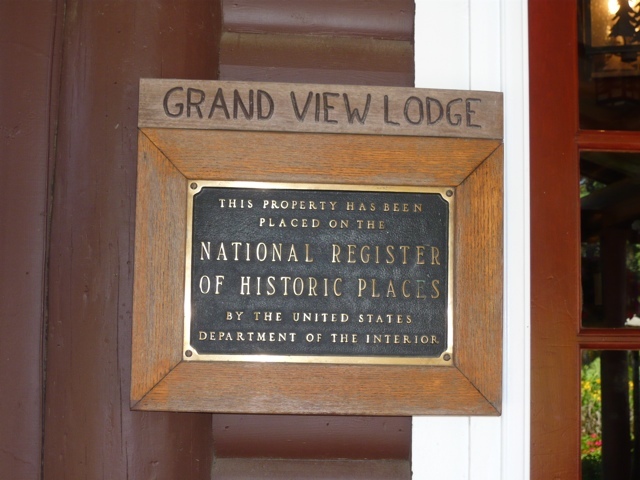 The Grand View lodge dates back almost one hundred years (yeah, nothing compared to other parts of the world, but significant for us Americans!). In 1916, real estate guru M.V. 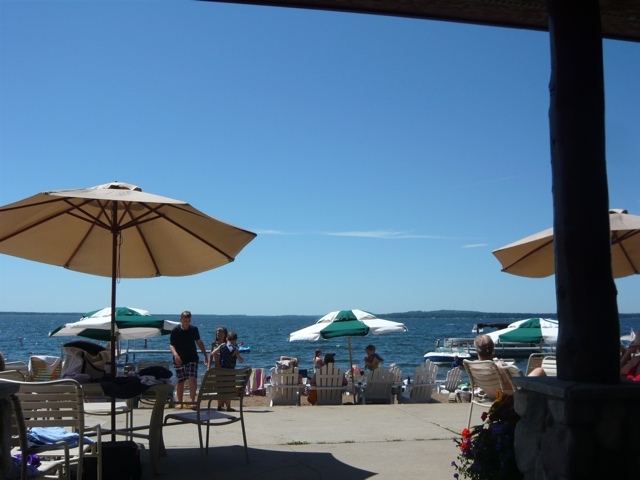 Baker purchased 238 lots (each a 50-foot lot) on the shore of splendid Gull Lake. 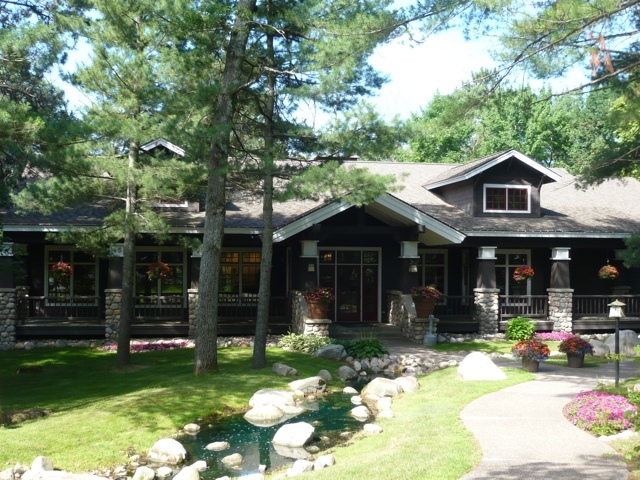 He shortly after began selling the lakefront property for $10 per foot and his business grew so rapidly that in 1919 decided to build a lodge to house prospective clients. (This information I found in the Grand View Lodge history book at the lodge. It was complete with black and white photos from the early 1900s which were fascinating as well). Baker brought in a small crew of workers to build the lodge using many of the Norway Pines that grew along the property. 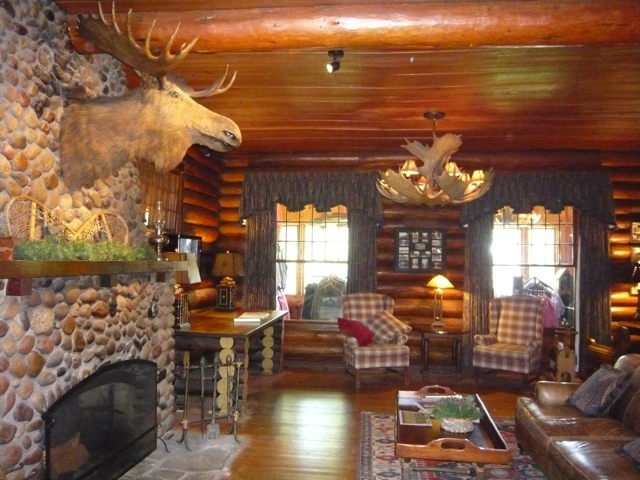 The lodge today remains unchanged and is an excellent example of Rustic lodge architecture. In 1980, it was chosen to be a member of the National Register of Historic places which means that no remodeling can be done that would change the true character of the building. Today, it doesn’t truly have the “Grand View” of the lake as it was intended (as it was built quite a bit back from the lake and it has all grown in with majestic pines). However, the view as you approach the lake and surrounding property is Minnesota at its finest. It is simply gorgeous! In 1937, Baker sold the property to Reynolds Frederick Brownlee Cote otherwise known as “Brownie” by the locals. 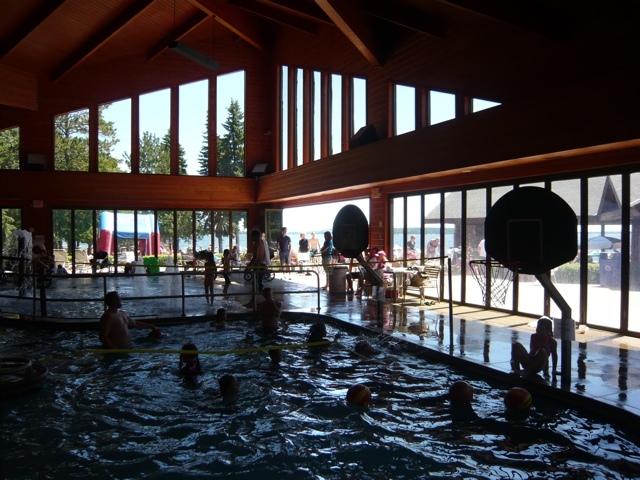 Brownie was a pioneer resorter in the area thus with his guidance and expertise, the Grand View Lodge grew into the fine Minnesotan resort that it is today. 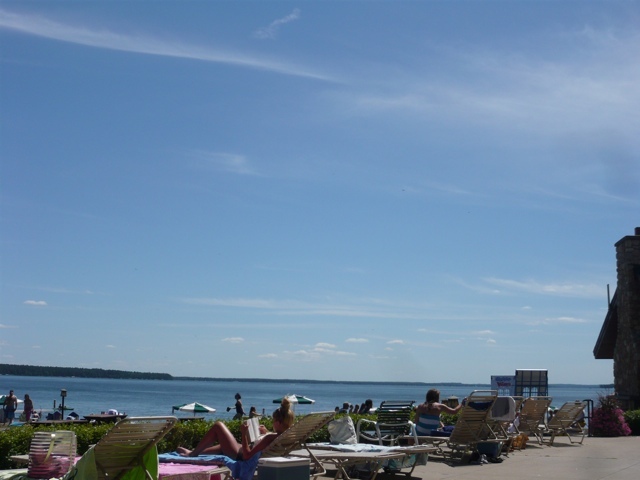 Today the Grand View includes a large array of 1-8 bedroom cabins spread across 750 acre year-round resort on two lakes: Legendary Gull Lake (2,500 feet of shoreline) and the more secluded, nostalgic Roy Lake. 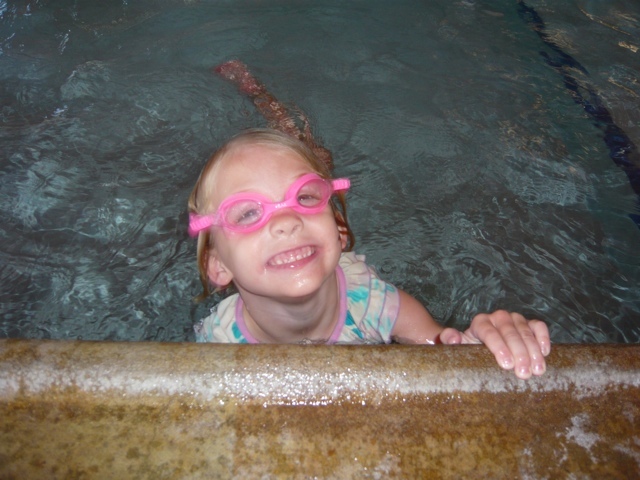 The resort also offers three championship golf courses, a fabulous spa, an indoor pool and waterslide, beach front activities, boating, tubing, bike riding, kayaking, and dining. Not a bad place for a family vacation! Well, it isn’t Greece that is for sure. 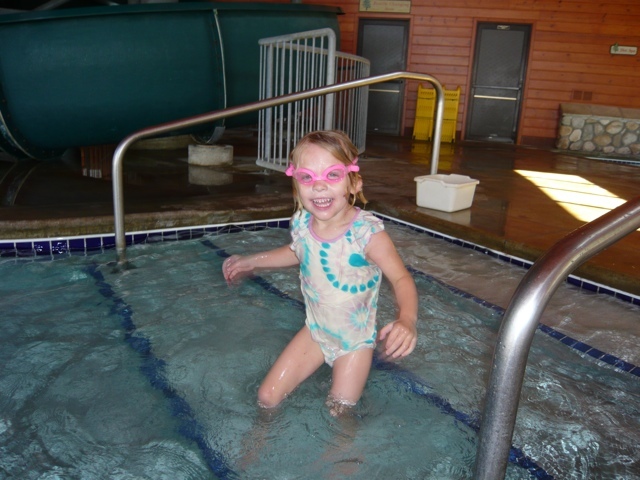 Yet, given the fact we are traveling with two young children ages 4 and 6, who require a lot of attention, wake up at the crack of dawn and need to eat exactly at five, the Grand View Lodge turned out to be a Grand Ole vacation! 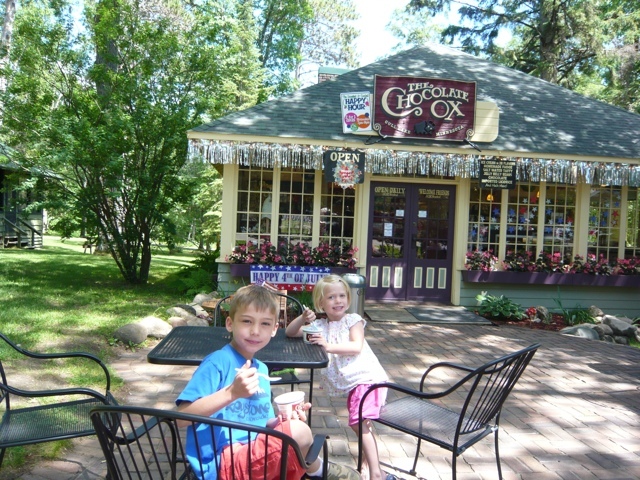 Here are some pictures of our trip, starting with some photos of the Historic Grand View Lodge, the beloved Chocolate Ox ice cream and candy shop, the lakefront, the beach, the pool, the nature (photo of the Minnesota State Bird, the Loon and her baby), our little red cabin at Roy Lake and best of all, the serene sunsets! Hope you enjoy!